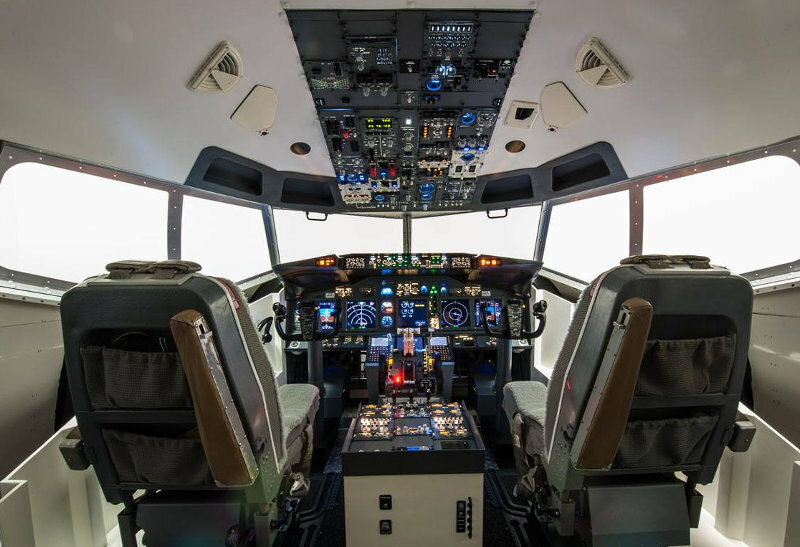 Airline Experience is based on the operation of a Boeing 737-800 static professional flight simulator. 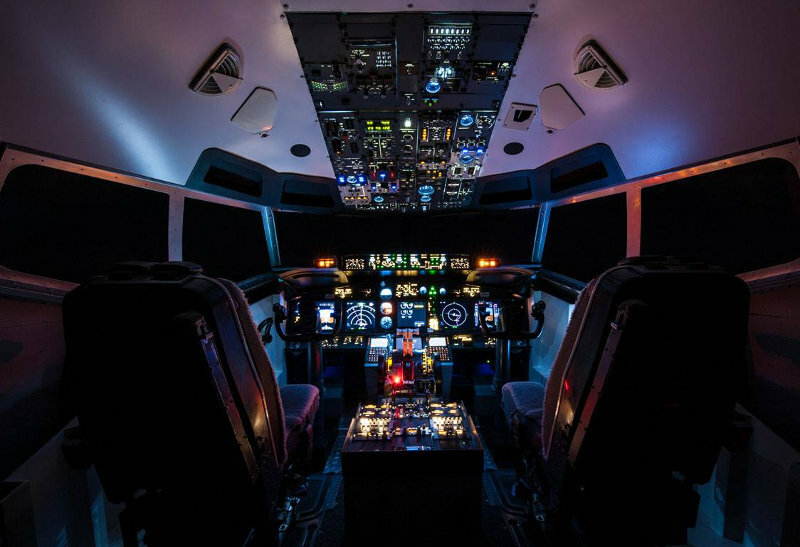 This simulator is an exact reproduction of the cockpit of the Boeing 737-800NG. 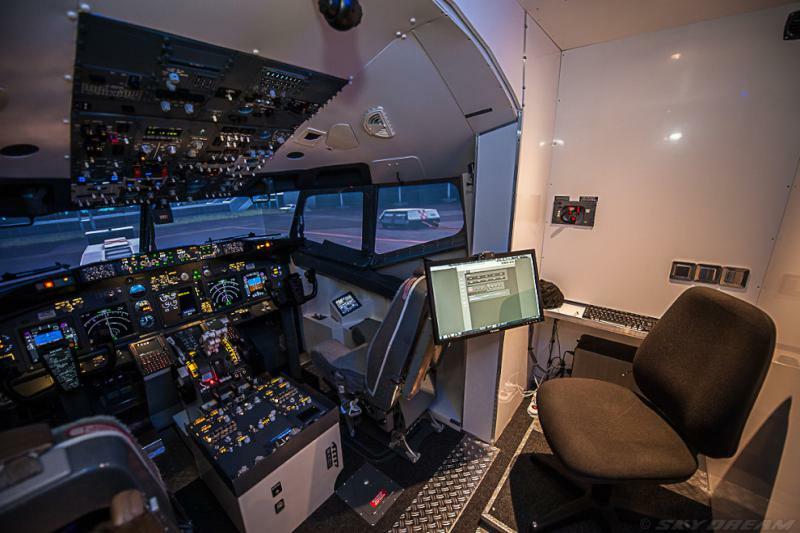 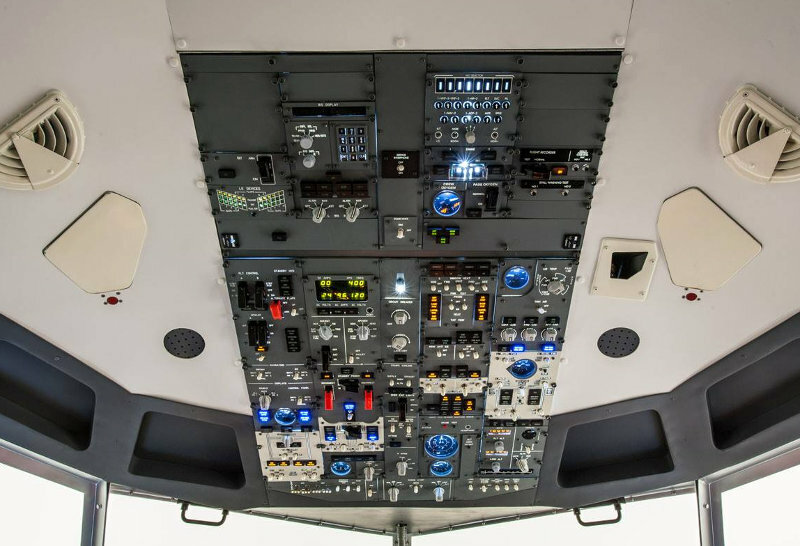 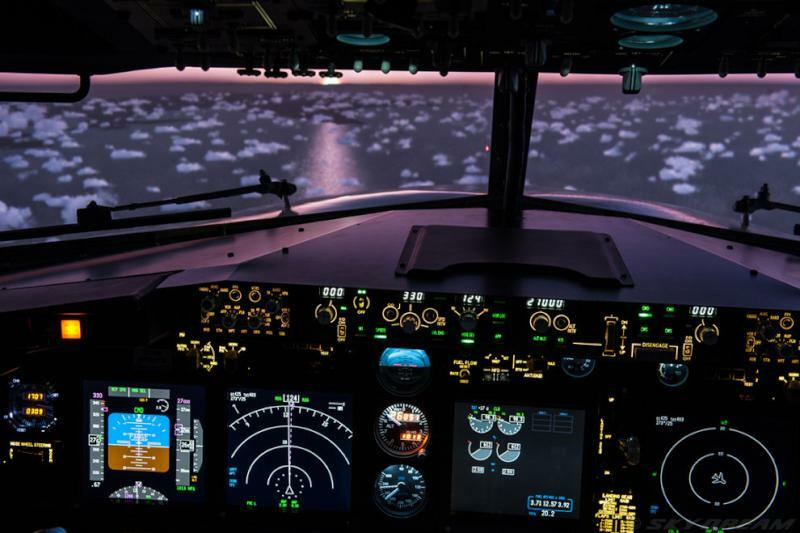 It is fully functional, all systems are simulated according to the actual aircraft. 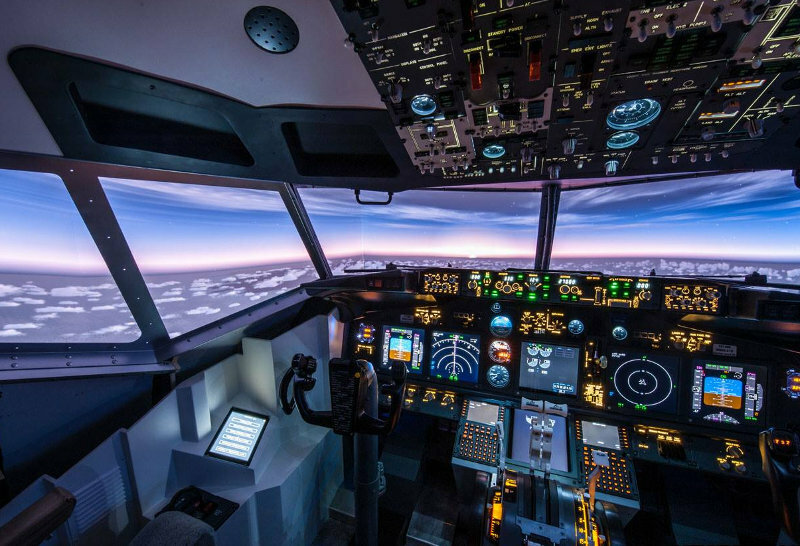 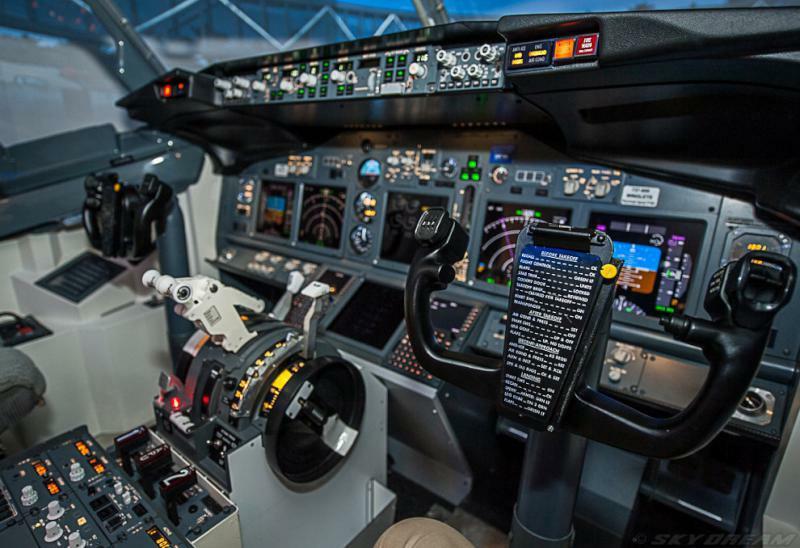 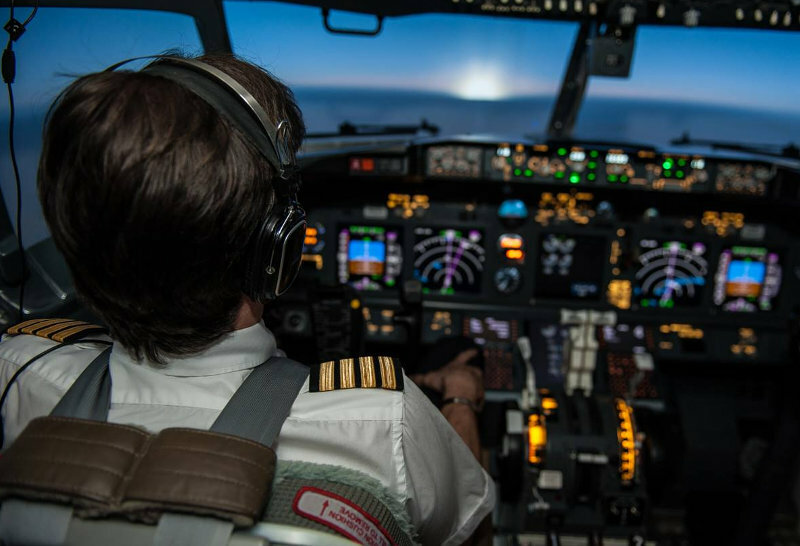 It is designed to serve as a first-level training tool for pilots and also the general public. 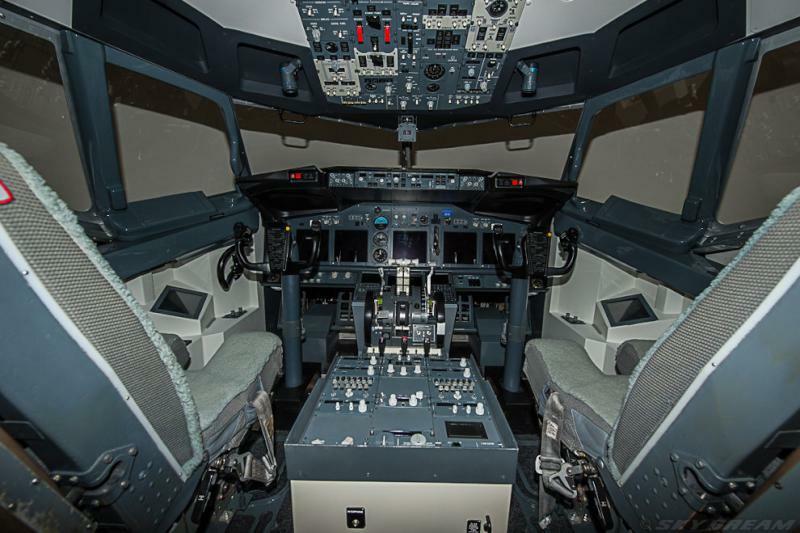 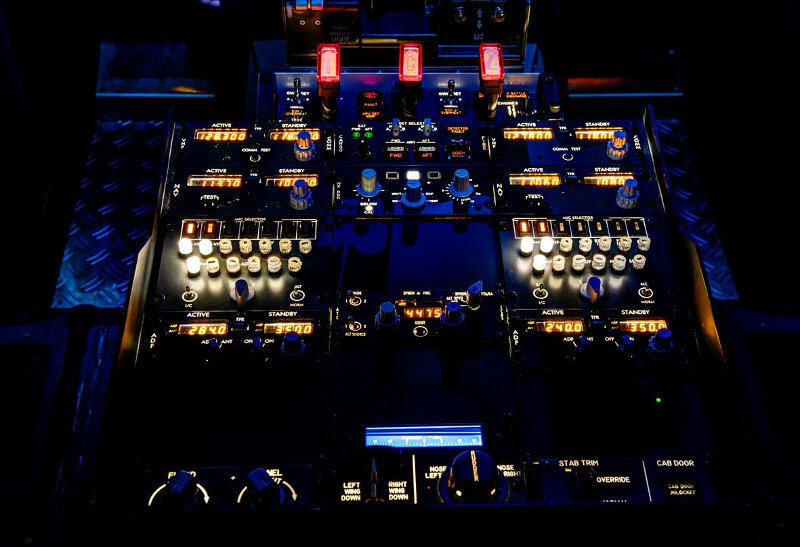 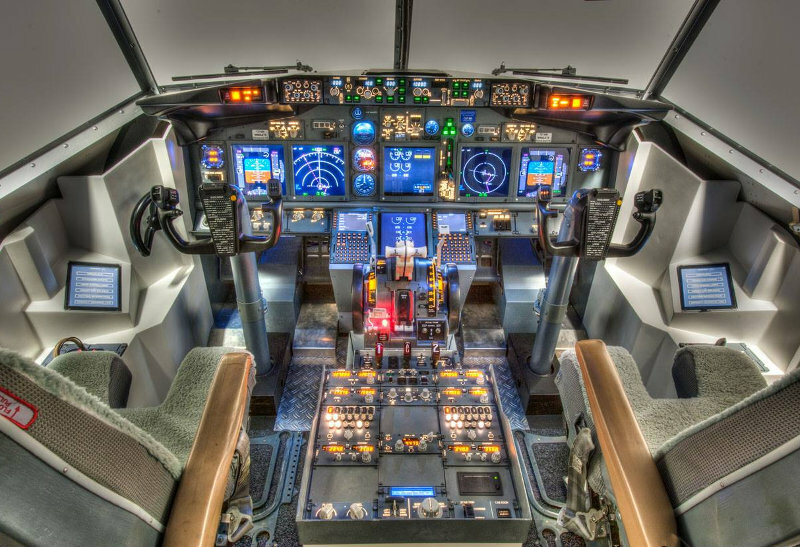 Although the flight simulator is recognized by professionals in the aeronautics industry as well as by line pilots as being extremely faithful in its modeling, which reproduces the appearance and ergonomics of the cockpit of a Boeing 737, The simulator is not produced by Boeing Aircraft based in Seattle USA, which owns the Boeing and 737 brands. 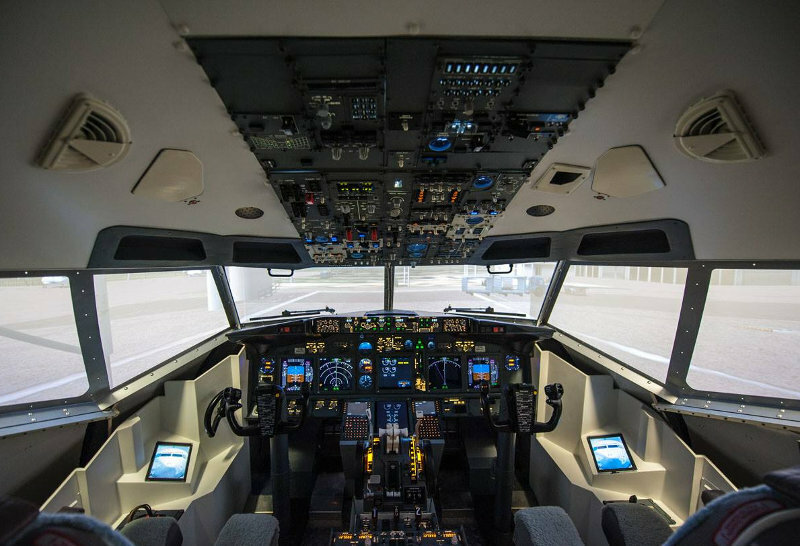 It is designed as a tool for a genuine aeronautical experience.